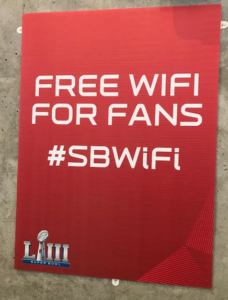 As we suspected earlier this year, the bar for single-day Wi-Fi data use keeps being pushed up at big events. 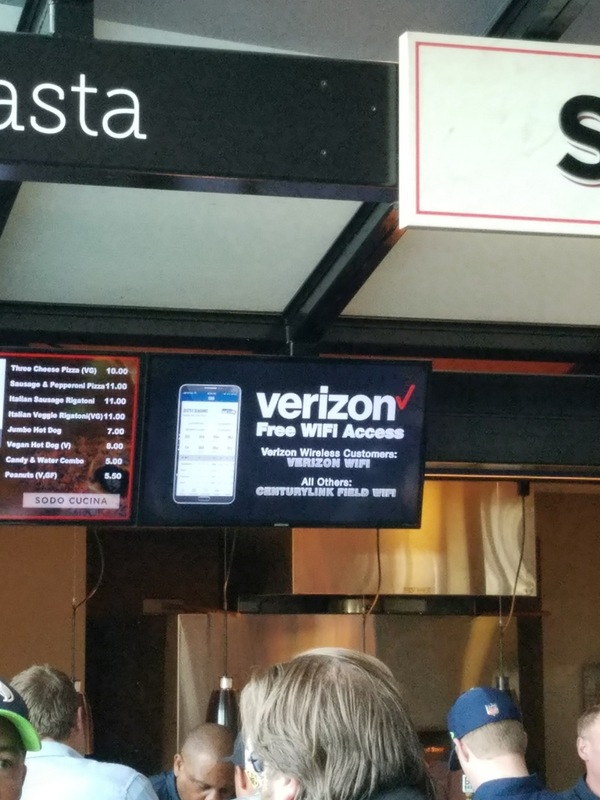 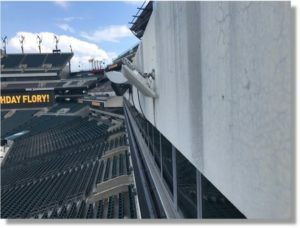 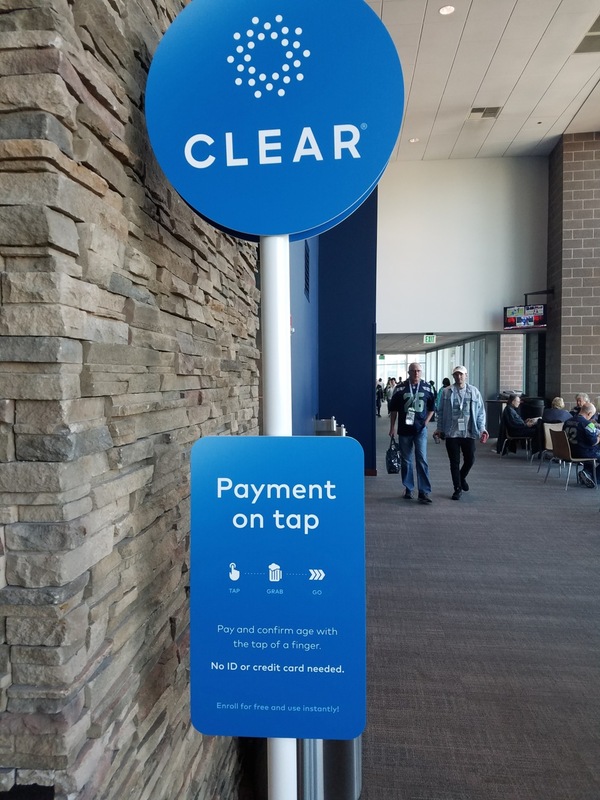 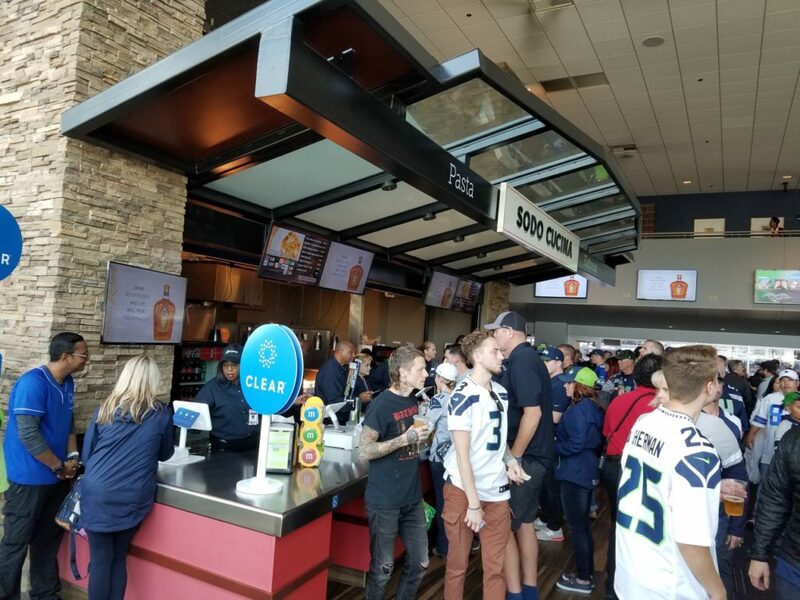 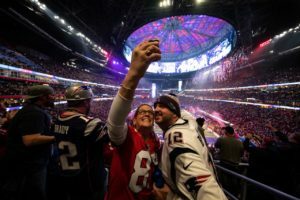 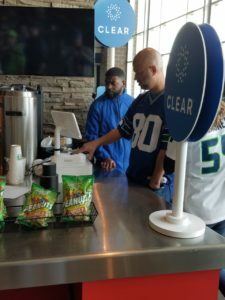 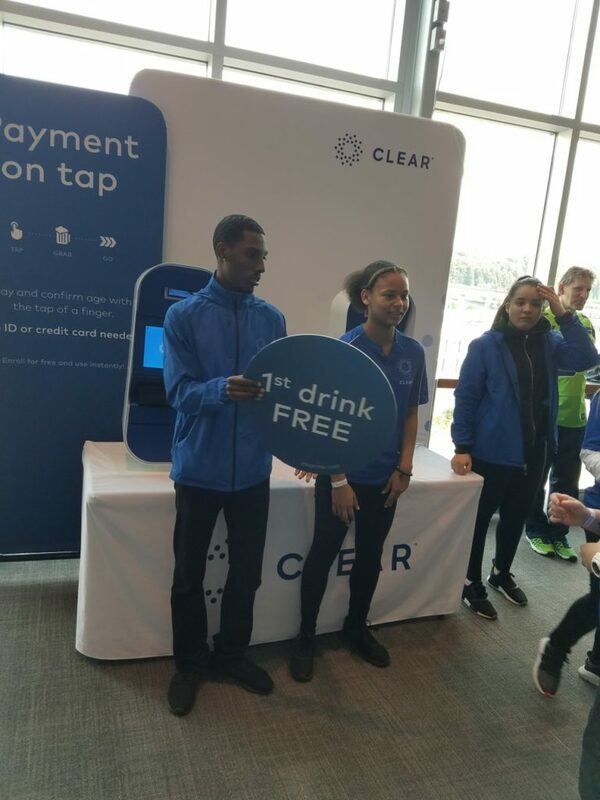 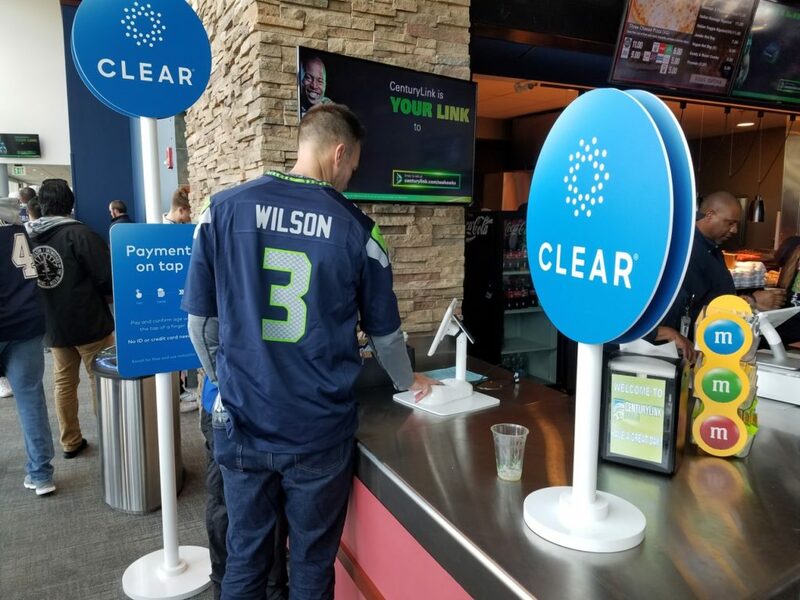 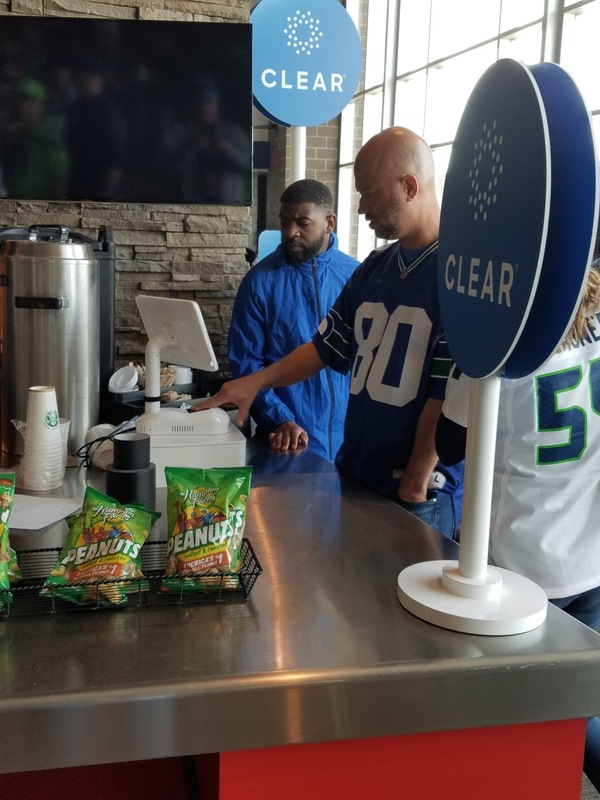 At Gillette Stadium in Foxboro, Mass., this year has seen two new entries for our unofficial all-time Wi-Fi use list, at the AFC Championship Game held back in January, and a summer concert of the Taylor Swift Reputation tour, which has been racking up big Wi-Fi numbers across the country. 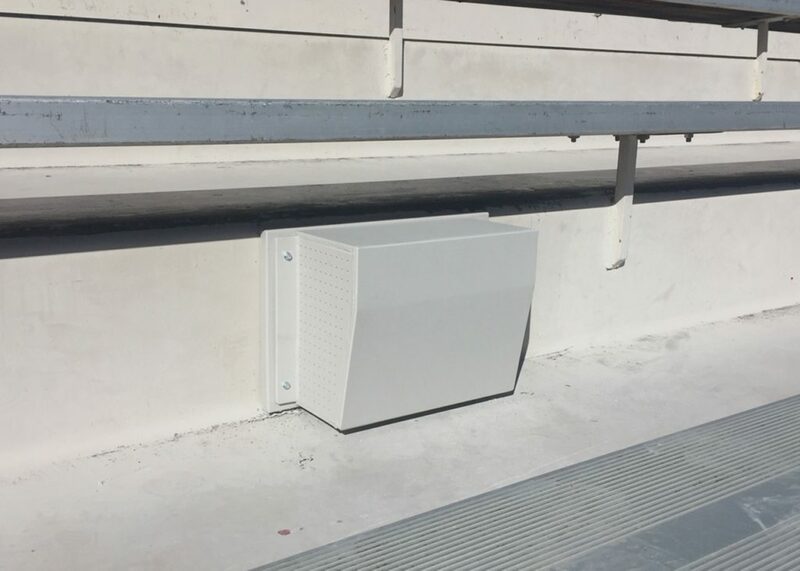 According to a blog post from Gillette Wi-Fi gear provider Extreme Networks, the New England Patriots saw 8.53 terabytes of Wi-Fi used by fans at the Jan. 21 AFC Championship game between the Patriots and the Jacksonville Jaguars, which New England won 24-20. 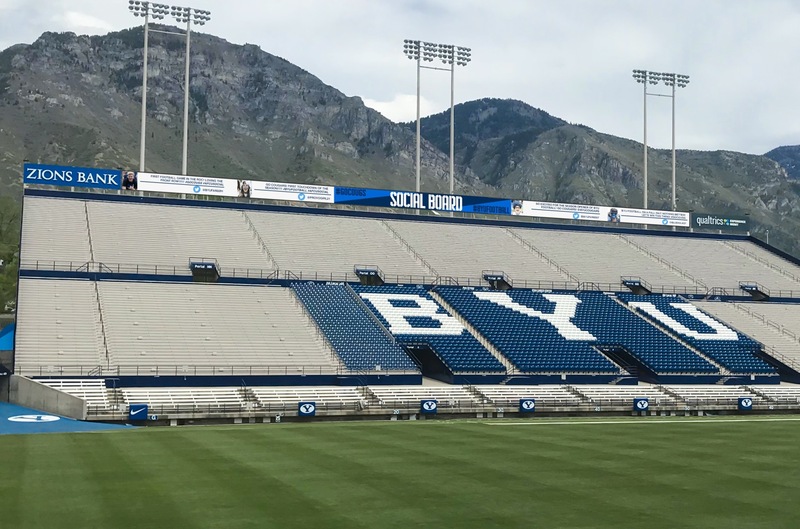 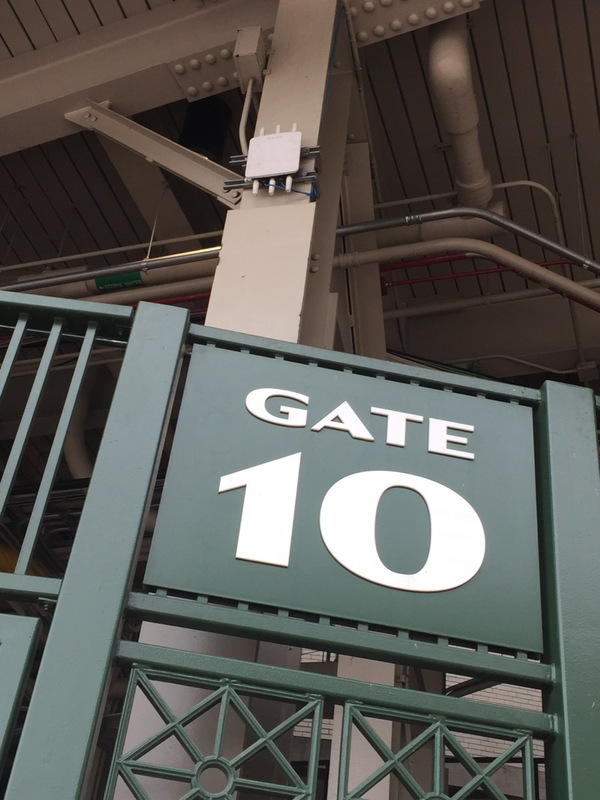 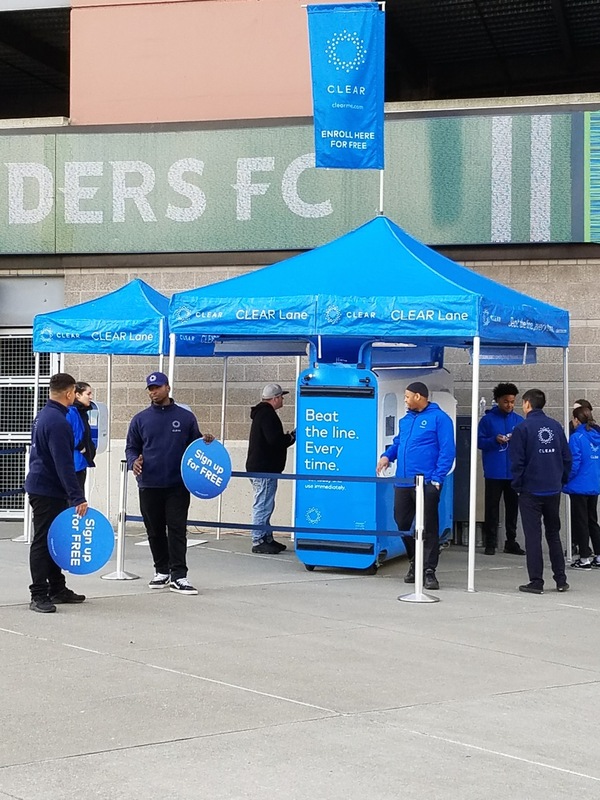 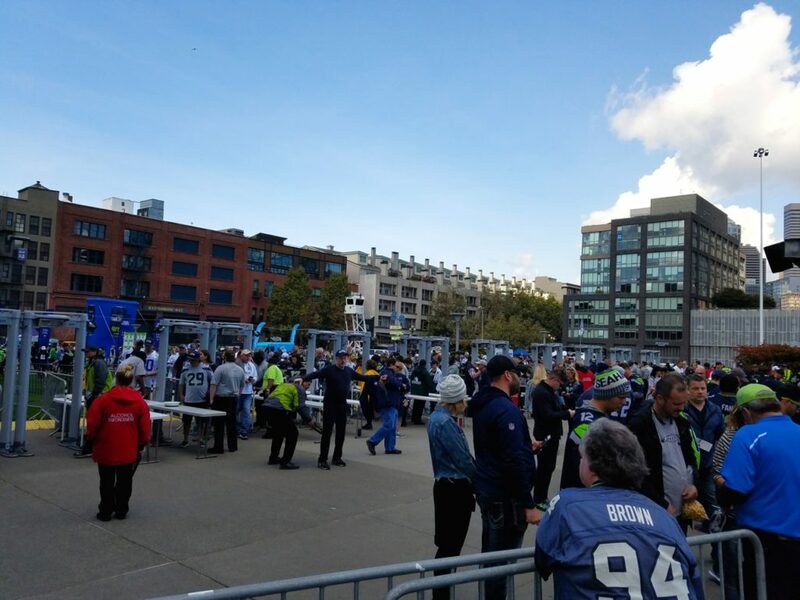 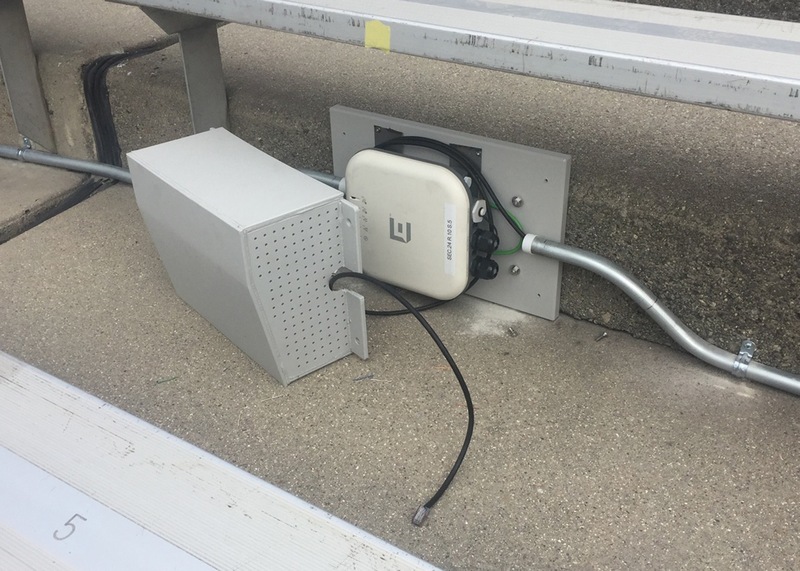 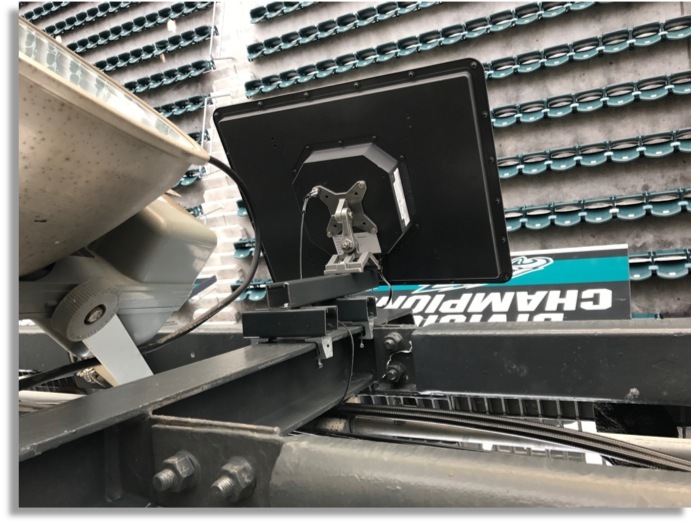 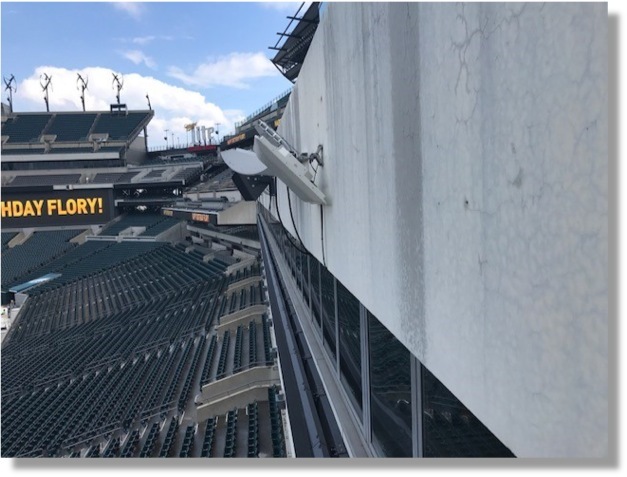 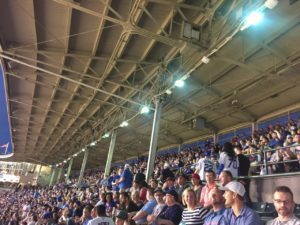 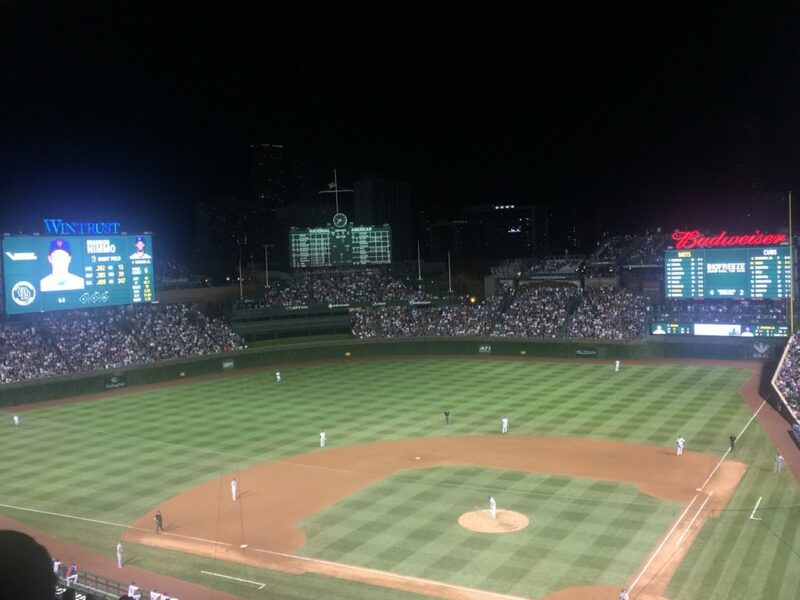 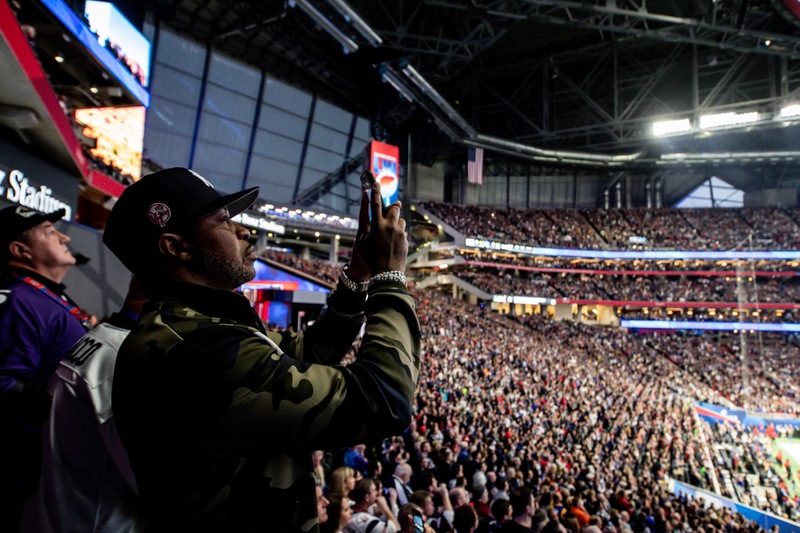 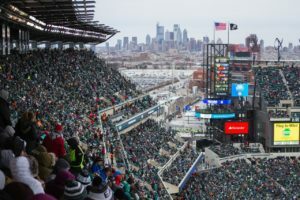 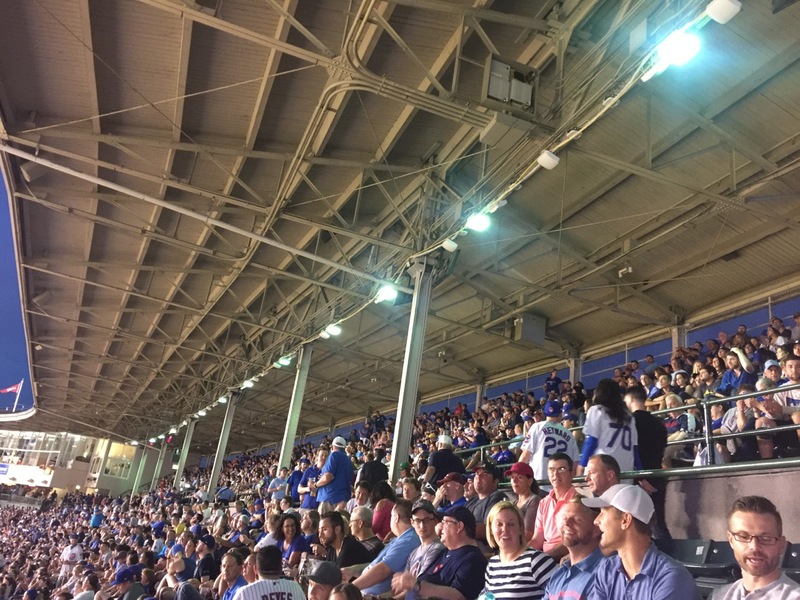 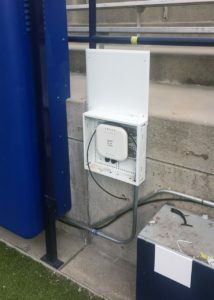 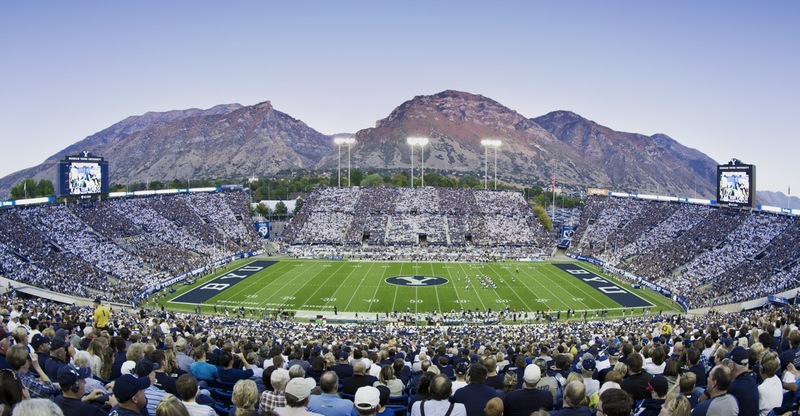 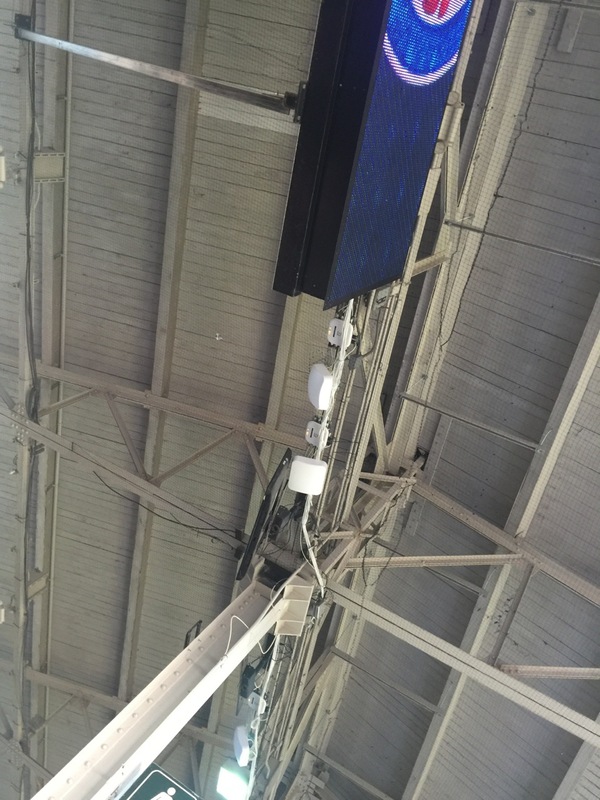 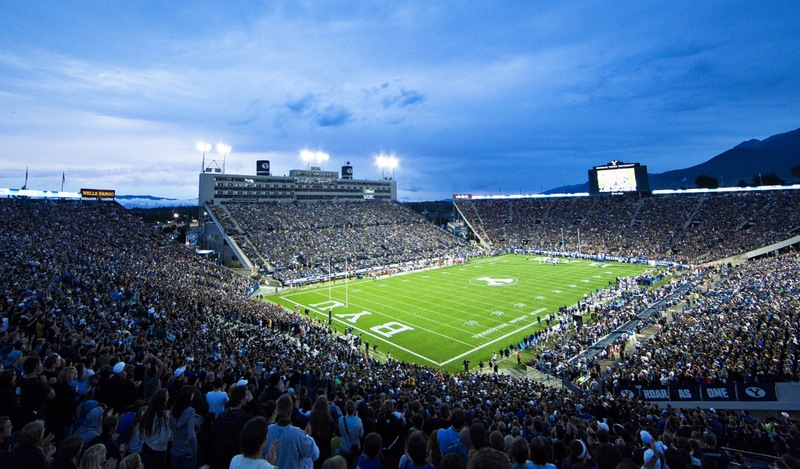 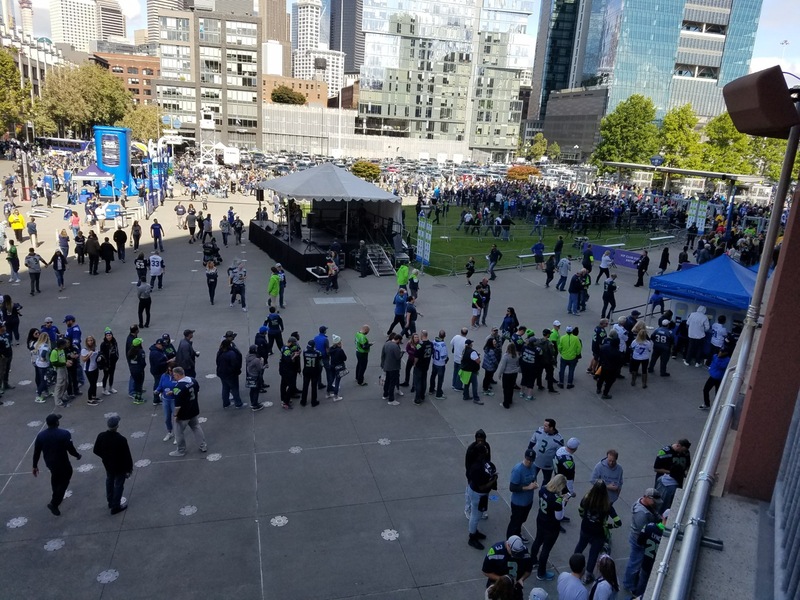 According to Extreme there were 43,020 unique device connections to Wi-Fi during the game, with a peak concurrent connection mark of 37,115 devices, both top marks for the longtime well-connected venue. Interestingly, the Taylor Swift stop at Gillette on July 27 produced more total data — 9.76 TB, according to Extreme — with fewer connected clients than the AFC Championship game. 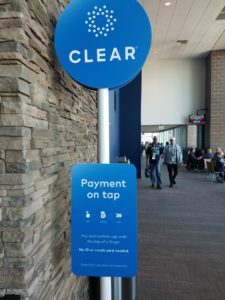 For the Swift show, Extreme saw 35,760 unique devices connect with the Wi-Fi network, with a top concurrent mark of 27,376 devices. 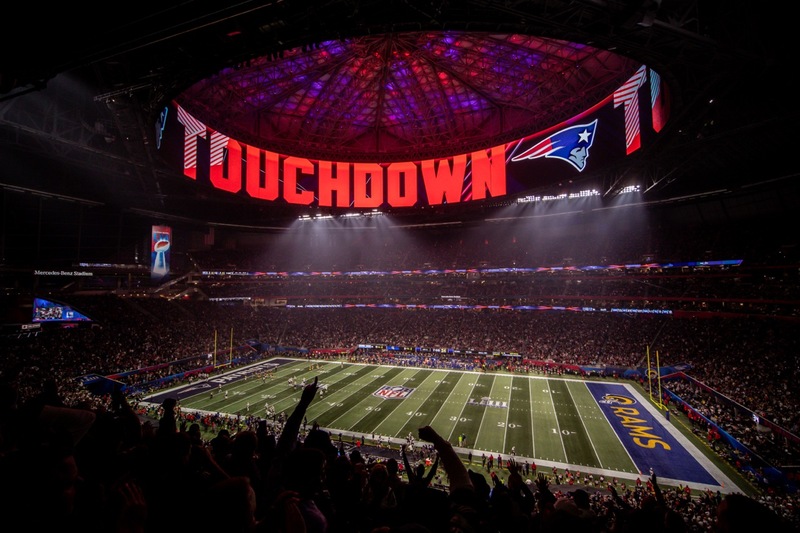 Peak system throughput was also higher for the concert, at 10.7 Gbps compared to 6.3 Gbps for the AFC Championship game. That makes sense, since there are more times during a concert to share social media and other communications compared to a tense football game, where most fans still watch the action while it is happening. 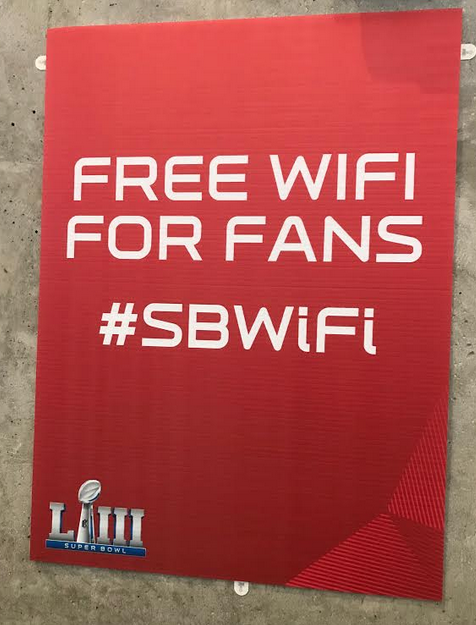 Stay tuned for more big Wi-Fi events! If you have a past event to add to the list, let us know!